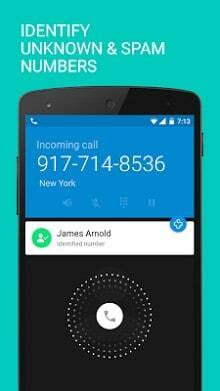 Caller ID + is brought to you by the Contacts Plus Team ! Advanced Backup & sync makes it easy to backup your contacts, messages and call logs so you’ll never lose them again. Above all, your contacts are yours and are never shared with anyone. You can customize and select which features to use, change themes and adjust it to fit your needs. 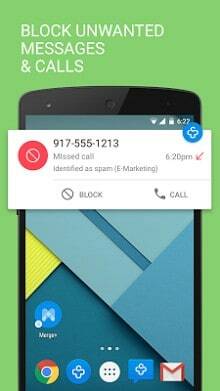 We even added dedicated launchers such as Call log + to help you get directly to your preferred screens in the app.